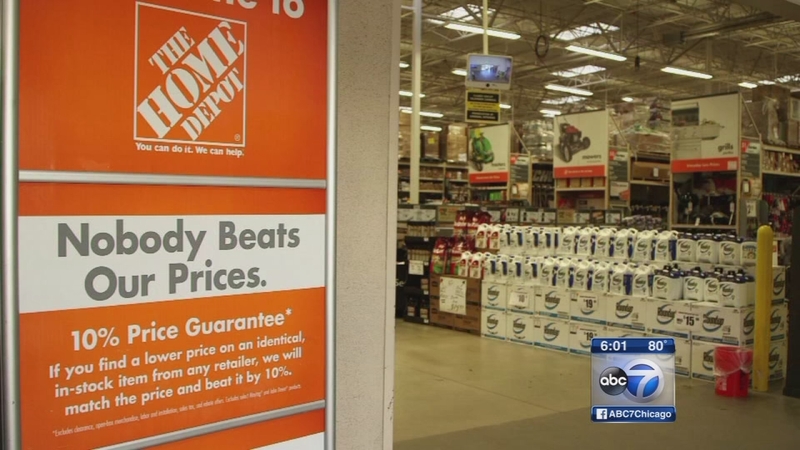 CHICAGO (WLS) -- The Home Depot is hiring 3,000 new employees in Chicago ahead of the retailer's busy spring season. There are 66 Home Depot stores in Chicago. That means there are about 40 jobs available at each store, including permanent part-time and seasonal positions. Home Depot is hiring people to work as cashiers, in sales and operations and to fill online orders. The company said college students, retirees and veterans are encouraged to apply. Anyone interested in applying must do so online at careers.homedepot.com/jobs-in-bloom.